Nikon is adding four new cameras to its Coolpix series: Nikon Coolpix A300, Coolpix A900, Coolpix B500 and Coolpix B700. These additions will hit stores in April and are bound to increase competition among compact cameras. The most striking new feature is the always-on connectivity, which enables the sharing of photos using one single tap. This is similar to the way many phone makers allow easy sharing of photos using the camera. A beautiful visual design accompanied by a slick aluminium body. 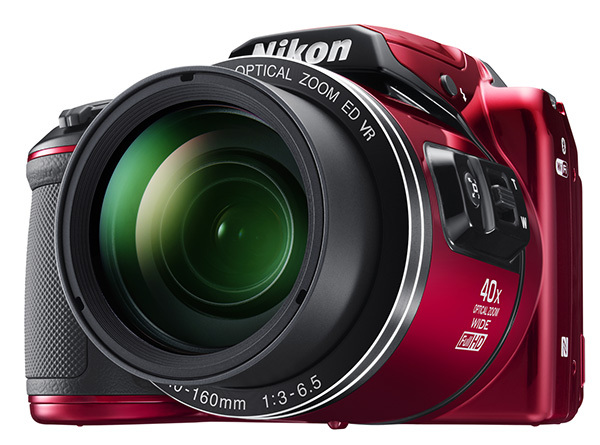 The Nikon Coolpix A300 camera has a 20.1 MP resolution and an 8x optical zoom lens up to 25 mm. This camera is available in five colour options: black, silver, pink, red and decorative red. Nikon Coolpix A900 is a good choice for travelers that prefer a small, light-weight camera capable of capturing views and objects at a distance. Its Nikkor lens provides 35x optical zoom. The Dynamic Fine Zoomfeature doubles the zoom to effectively 70x. The camera also stabilises well when moving thanks to the electronic vibration reduction system (VR) combined with lens-shift vibration reduction. The resolution is 20.3 MP powered by a BSI CMOS sensor. It records in 4K UHD up to 3840*2160/30p. 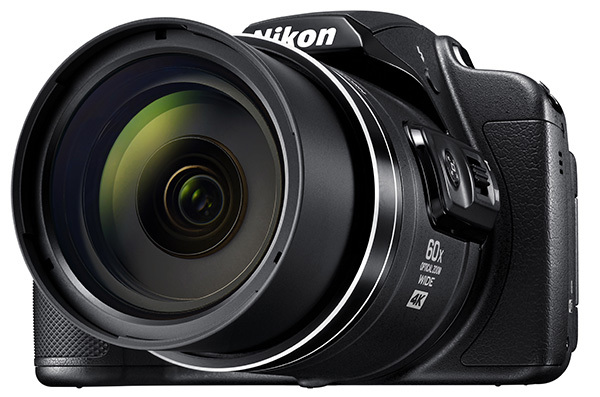 Coolpix B700 is, without doubt, a very powerful compact camera. It sports a 60x optical zoom that doubles using the Dynamic Fine zoom feature. A 20.3 MP BSI CMOS sensor enables the user to capture details under varying light conditions. Nikon has invested in improved auto-focus and zoom capabilities. The pre-focus function acquires focus in 0.09 seconds. The much talked about Snap-back zoom allows for easy switching to wide-angle view when zooming. The side zoom control prevents camera shake when zooming by allowing the user to hold the lens barrel in a stable grip. The B700 records in UHD, which makes it a suitable camera for recording movies with stereo sound. HDMI connection enables easy and fast playback to your TV. 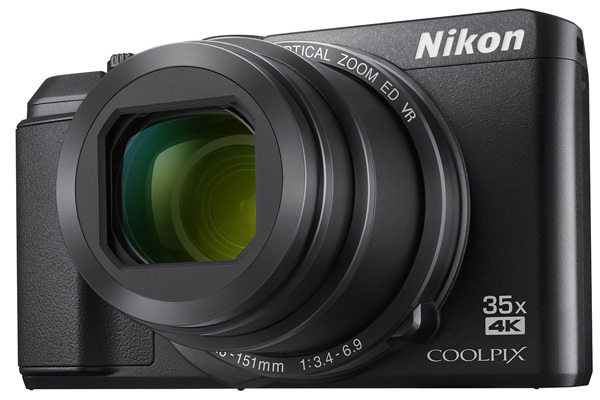 Nikon Coolpix B500 is slightly less powerful than the B700 model, but more compact and will likely retail at a lower price. The optical zoom is 40x and the resolution 16 MP. Similar to the B700, it offers snap-back and side-zoom. The new Coolpix cameras are likely to sell well in New Zealand. Nikon once again proofs that it’s able to innovate and launch attractive and consumer friendly products. The pricing for the new models hasn’t been announced yet. 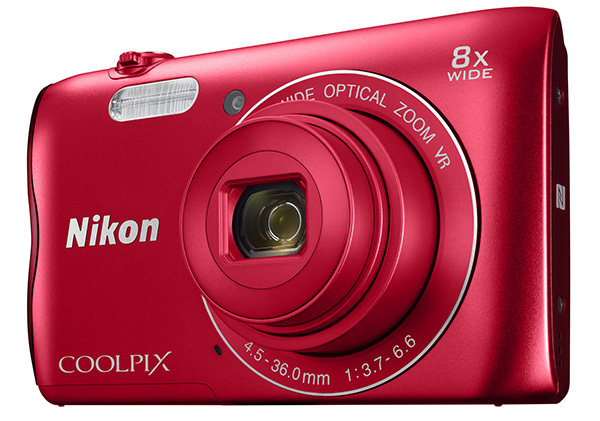 There are presently 30 Nikon Coolpix cameras listed on PriceMe that’s available for sale. The soon-to-be-launched cameras take the total to 34 unless some older models are phased out. More information about the new models is available on Nikon’s site.